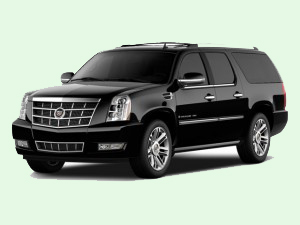 Charlotte car service is one of our specialties. 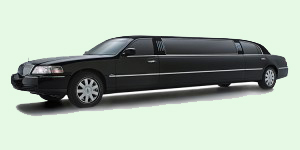 Five Emerald Limousine provides world-class car service with competitive rates. 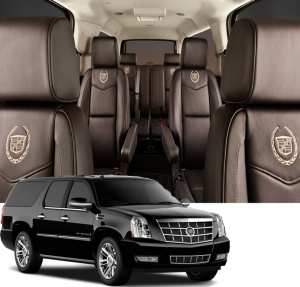 Because the customer is the most important part of our business, we treat everyone as a VIP. 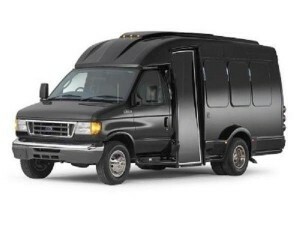 Why Our Charlotte Car Service? 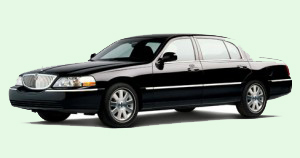 We offer professional and reliable Charlotte car service to/from Charlotte Douglas International Airport (CLT). 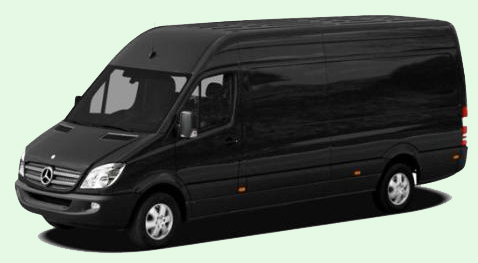 We understand an on-time pickup is the most important part of your ride to the airport. So we guarantee it. It’s easy to book, and you’ll get an email confirmation for your peace of mind. You can pay in advance so when you get to the airport, you take your luggage and go. 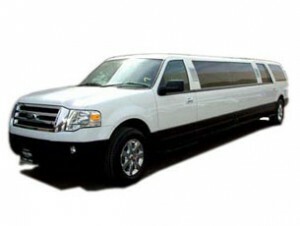 Five Emerald Limousine provides a wide range of vehicles to meet all of your Charlotte car service needs. All of our cars are new, immaculate, comfortable, washed daily and equipped with water. Interiors feature luxurious black leather, climate control and extended leg room to make your ride even more comfortable and pleasant.